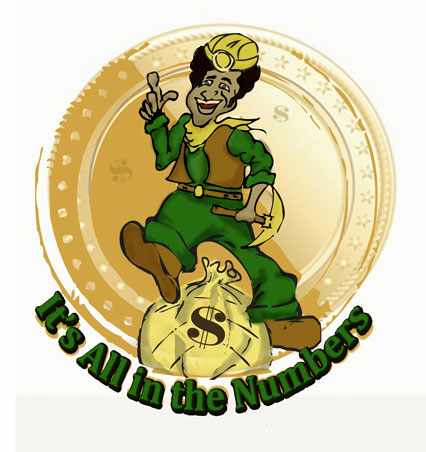 this is the complete double digit system.. never miss a number ever again. the most you can make in profits per dollar is $25.. unless you multiply. these are divided into 4 complete quarters. play one quarter at a time..this is the easiest system available.